From 1 December 2018 to 28 February 2019, Standard Chartered / MANHATTAN credit cardholders can enjoy up to HKD3,600 coupon rewards and an array of offers at Harbour City. 10% off Chocolate Trail e-Pass and extra HKD50 Food Coupons for Chocolate Trail e-Pass redemption. Types of cash coupon may change from time to time, please visit Standard Chartered Credit Card Gift Redemption Concierge for details. Unless otherwise specified, types of cash coupons available for redemption include HKD25 Starbucks coupon/ HKD25 Beauty Coupon/ HKD25 Food Coupon/ HKD50 city’super shopping voucher. 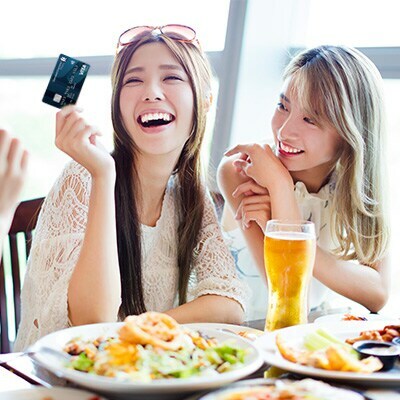 Only 8 Eligible Transactions per month (based on the transaction date in each calendar month) made by the same Eligible Card are applicable for the “Up to HKD3,600 coupon rewards”. The “Up to HKD3,600 coupon rewards” can be illustrated by this calculation example: in a particular month during the Promotion Period, if a Cardholder makes 8 Eligible Transactions and the amount of each of such Eligible Transactions is HKD10,000, Cardholder may redeem cash coupon(s) for a total sum of HKD450 for 8 times in that particular month (i.e. cash coupons of up to HKD3,600 in total value). Types of coupons rewards entitled is depending on the face value of relevant cash coupons and respective rewards amount. “Extra HKD450 coupon rewards for Visa cards” is in addition to other promotion offers that the Bank offers from time to time, including “Up to HKD3,600 coupon rewards”. For example, in a particular month during the Promotion Period, if a Cardholder spends HKD30,000 or above by Eligible Visa cards in a single Eligible Transaction and such transaction is also counted as one the 8 Counted Eligible Transactions, the Cardholder may be entitled to redeem HKD450 cash coupon(s) under the “Up to HKD3,600 coupon rewards” together with HKD450 cash coupon(s) under the “Extra HKD450 coupon rewards for Visa cards” (i.e. cash coupons totalling HKD900 in value). For the avoidance of doubt, if Cardholders have already redeemed the coupon rewards under the “Up to HKD3,600 coupon rewards” for 8 times based on the 8 Counted Eligible Transactions and made a ninth single Eligible Transaction in the amount of HKD30,000 or above by Eligible Visa cards in the same month, Cardholders may only be entitled to the “Extra HKD450 coupon rewards for Visa cards” (i.e. cash coupons totalling HKD450 in value) based on the said ninth Eligible Transaction. 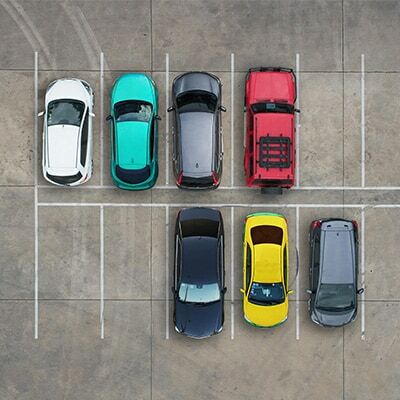 Cardholders who spend HKD800 or above in a single transaction can enjoy an extra 1 hour free parking coupon and are entitled to two Shell gasoline coupons and two Shell Select coupons. Coupons are available on a first-come-first-served basis and while stocks last. 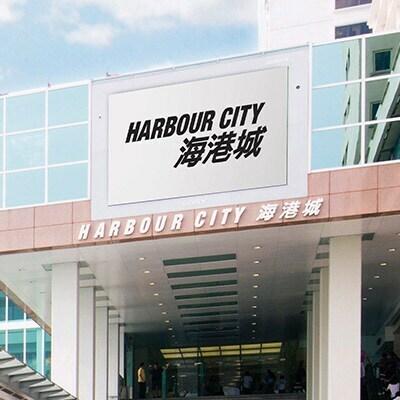 Cardholders who make a deposit of HKD20,000 or above in a single transaction for the designated car show at Harbour City can enjoy HKD500 cash coupon(s). 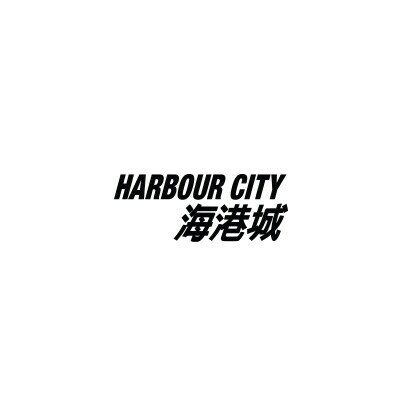 Types of cash coupon may change from time to time, please visit Harbour City Standard Chartered Credit Card Gift Redemption Concierge for details. Respective Standard Chartered credit card gift redemption concierges only accept gift redemption for the Eligible Transactions made at respective mall. Eligible Transaction does NOT include split transaction, prepayment, deposit, cash advance, purchase of any cash coupon, gift voucher, prepaid, add-value service, insurance, utilities payment, membership payments, any paid hotel services and room facilities, any payment service, any unposted/cancelled/refunded/unauthorized transactions and transaction without original credit card sales slips or printed merchant receipts. Any transaction made in GAP, MARKS & SPENCER, MASSIMO DUTTI and ZARA are NOT eligible for the Promotion. 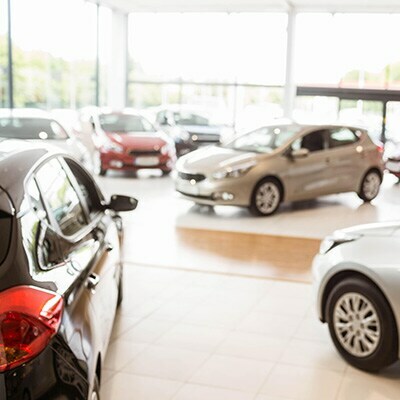 All offers associated with the promotion are not saleable, not changeable, not exchangeable, redeemable for cash or transferable for whatever purpose and cannot be used in conjunction with other promotional offers. Lost or damaged offers will not be re-issued. All offers are available on a first-come-first-served basis and while stocks last.